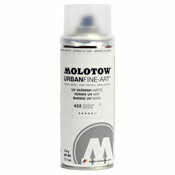 Art Primo: Blog - SMASH INK Handstyle contest in Houston this weeked. SMASH INK Handstyle contest in Houston this weeked. 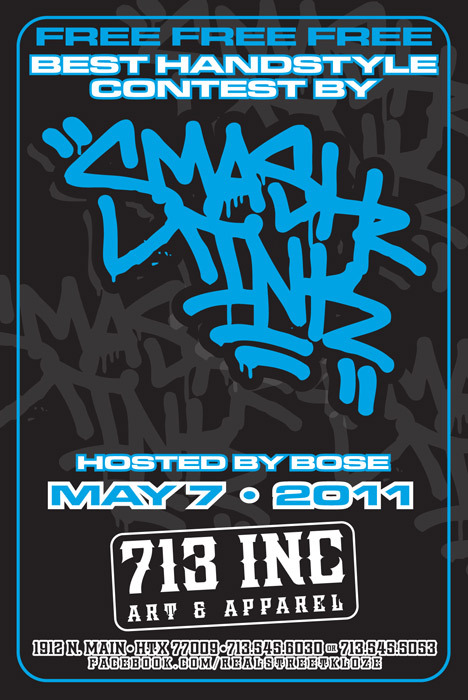 SMASH INK and 713INC are coming together for an ill handstlye battle judged by local legend BOSE. Also there is going to be a yet unnamed special guest coming to sign black books. So if you are in the Houston area then be sure to roll through! 713 always comes through with the ill shows so don't miss it! Home » Art Primo: Blog » SMASH INK Handstyle contest in Houston this weeked.